A number of resources from Network Rail and Great Western Railway (GWR) can be downloaded below to help you get the word out to colleagues and to encourage them to make the necessary arrangements. Passengers should check before they travel at www.nationalrail.co.uk and allow extra time for journeys during this three-week period. The Filton Bank four-tracking project is about improving the capacity of the network through doubling the number of railway lines. 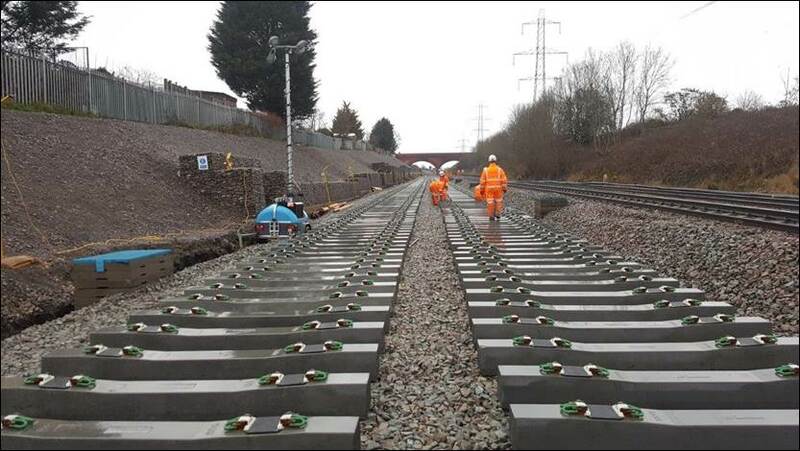 This will remove a bottleneck in the Bristol area, enabling an increase in trains next year. It will also reduce the impact of maintenance work in the future; adding to the resilience of our network and improving performance and reliability for passengers. During this three-week period, some train services will be diverted, and buses will replace trains between Bristol Temple Meads and Bristol Parkway, and along the Severn Beach line. In total, 11 railway stations will be affected. *Wherever possible, GWR will be running more frequent and longer trains on routes to the Bath Christmas market to help meet demand. There will be a queueing system in place at Bath Spa station, so please allow sufficient time to make your journey. 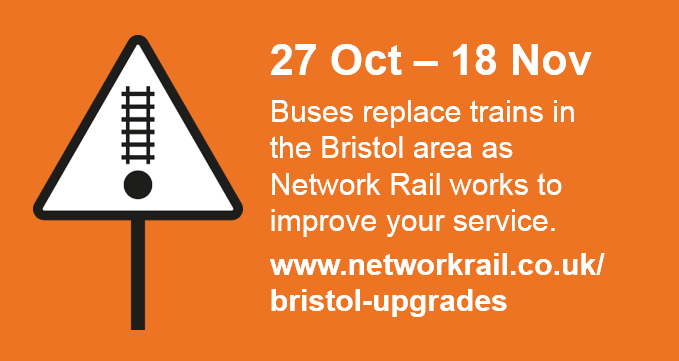 Twitter: Follow @networkrailwest and #bristolrailupgrade. From Saturday 28 to Monday 30 May 2016 the lines between Bristol Temple Meads, Bristol Parkway and Severn Tunnel Junction and Gloucester will be closed. Network Rail will be upgrading the signalling in the area, enabling them to run more trains north of Bristol in the near future.